Three pairs of Team Fortress 2 classes: (Engineer and Pyro, Heavy and Medic, Sniper and Spy), Mozart and Salieri (of course... ), Dracula and Frankenstein's Monster, Rocket Racer and Veronica Voltage from Lego Racers (a cool old game), Johnny Thunder and Sam Sinister from Lego Adventurer's theme, and last but not least, Julius Caesar and Cleopatra VII. There's a lot of them, in fact, I posted the most pictures in the contest's . This looks amazing, great work! 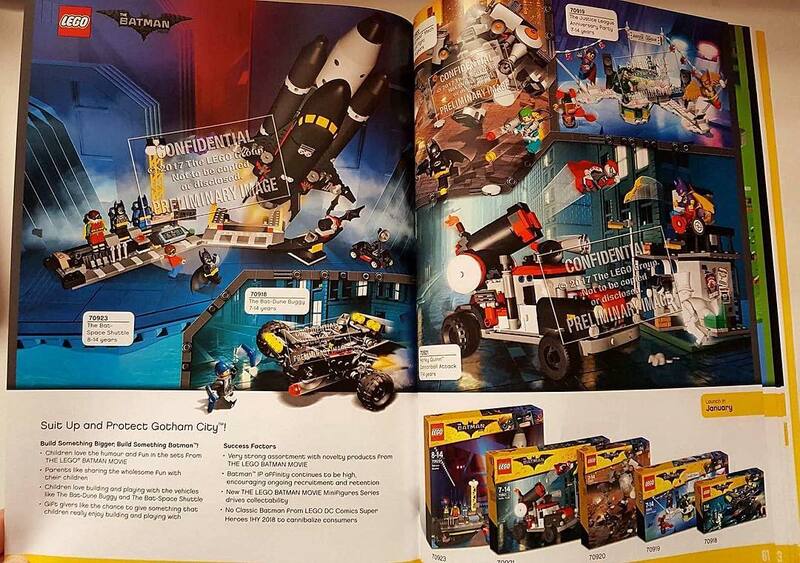 Leaked images of the 3rd wave of Lego Batman movie sets, they also confirmed a second minifigure series. 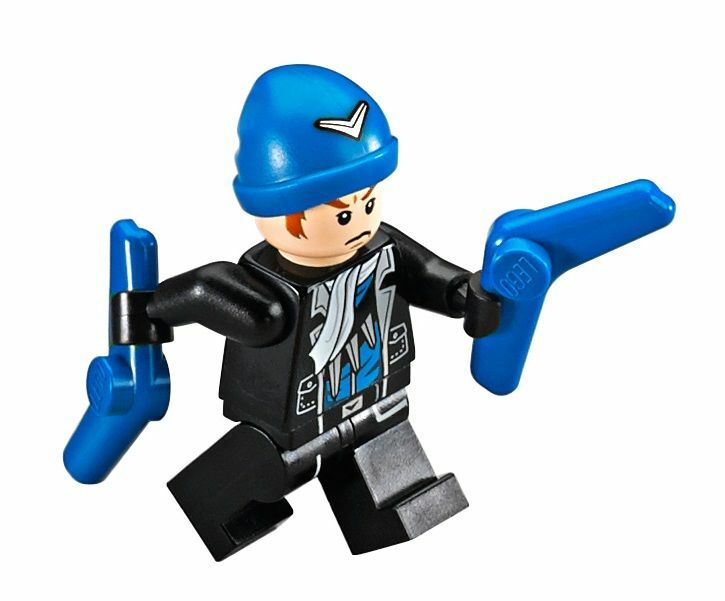 One figure in the Harley Quinn set is gonna make Eggyslav very happy..
Am I the only one who thinks it was a terrible idea for LEGO to use the saussage and turn it white for the boomerang. I mean they already made him with a boomerang model. Why not color that white.